From Reebok to Rockport; from Pringle of Scotland to Barnetts of Shull. 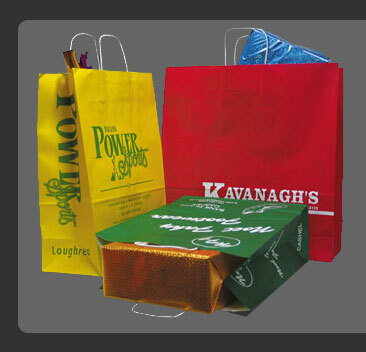 We have created Paper Shopping bags for sportswear outlets, garment retailers, pharmacies, gift-shops and many more. Our products are mix of everyday plain & natural bags to cutomized multi-color bags for retailers. In our continued efforts to reach out to untapped market segments, we are continually expanding our reach through promos, fairs and trade shows.